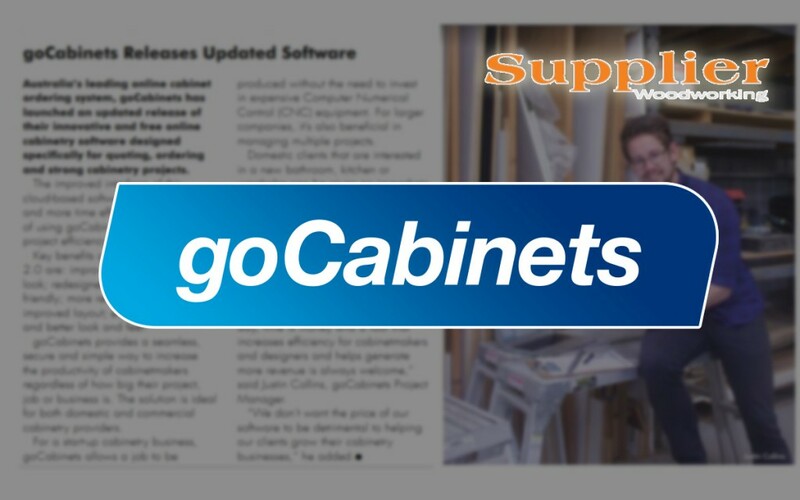 goCabinets features in the June edition of the Supplier Woodworking magazine. 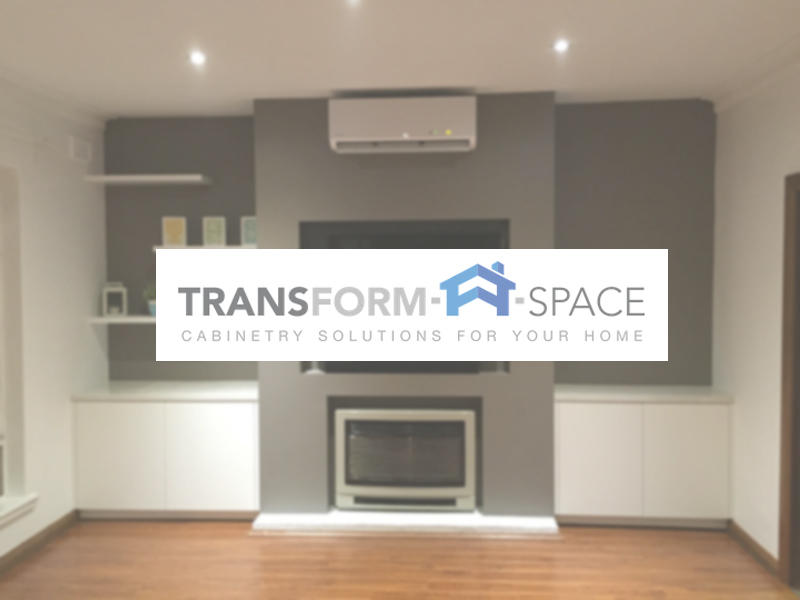 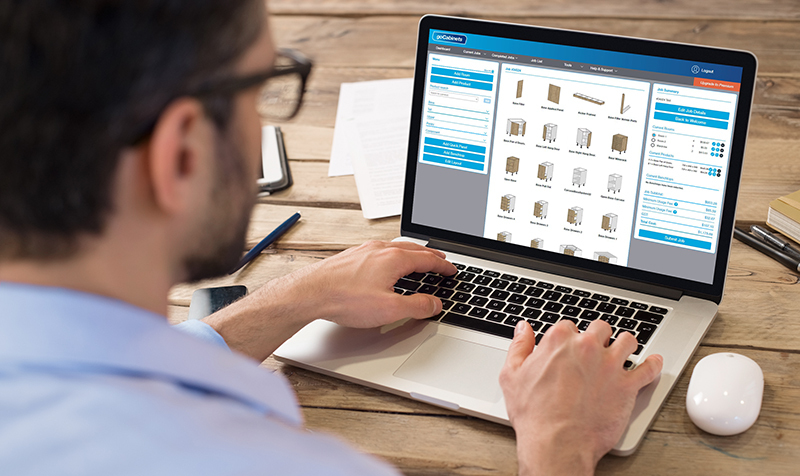 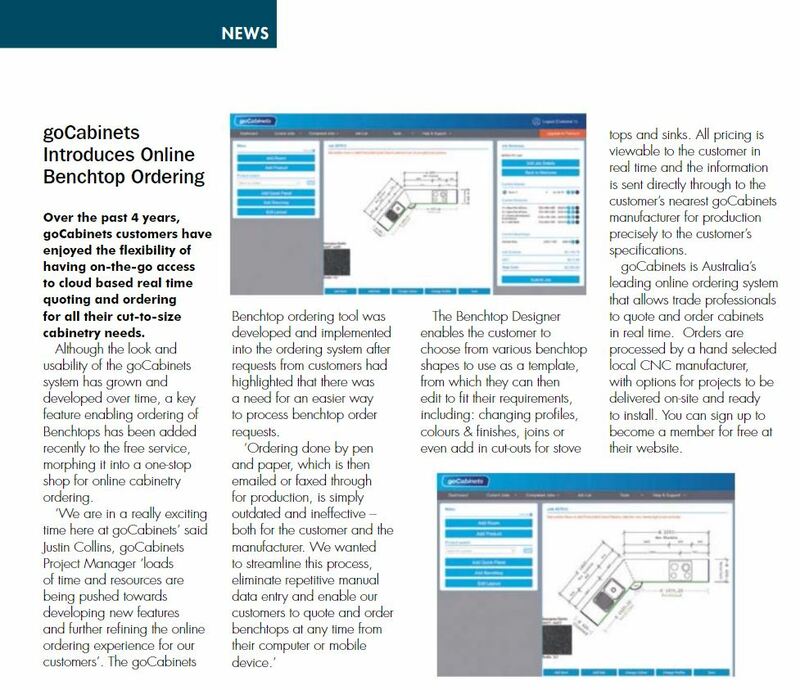 The Supplier Woodworking magazine has just released their May – June issue featuring our article – goCabinets Now Introduces Benchtop Ordering. 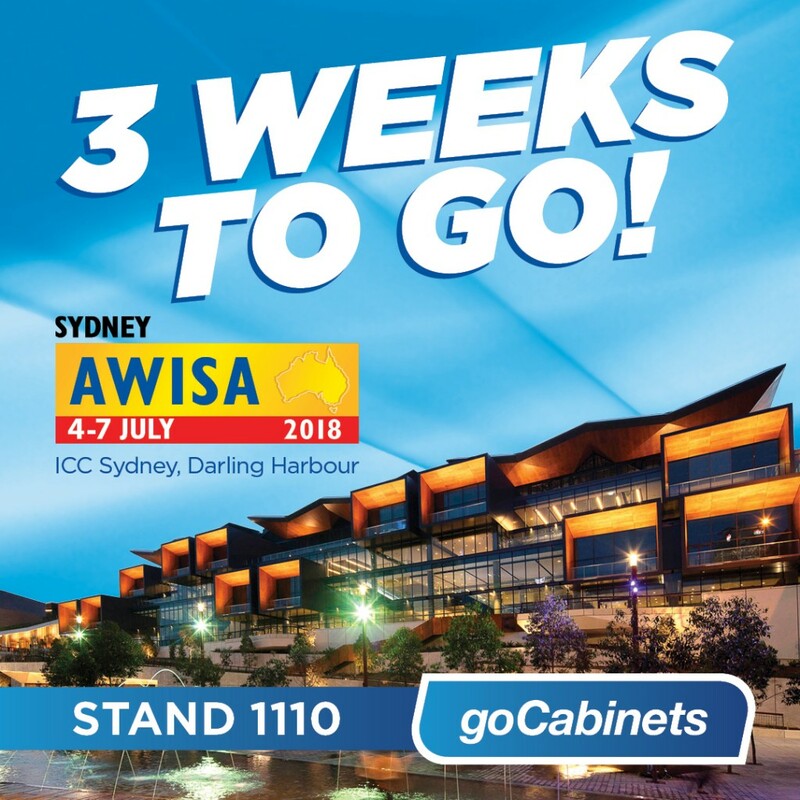 Have a read – Page 12.